There is a special bond between mothers and their sons, and it never goes away. 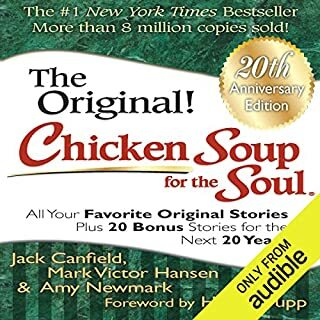 This book contains some of the best stories and poems from Chicken Soup's library honoring that lifelong relationship between mothers and their male offspring. In tears through at least half the book! 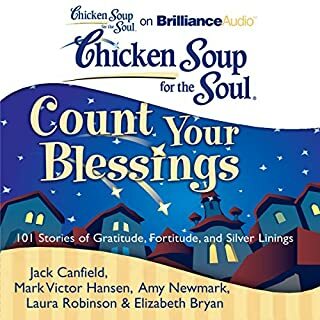 ©2010 Jack Canfield, Mark Victor Hansen & Amy Newmark (P)2010 Brilliance Audio, Inc.
It’s so depressing. 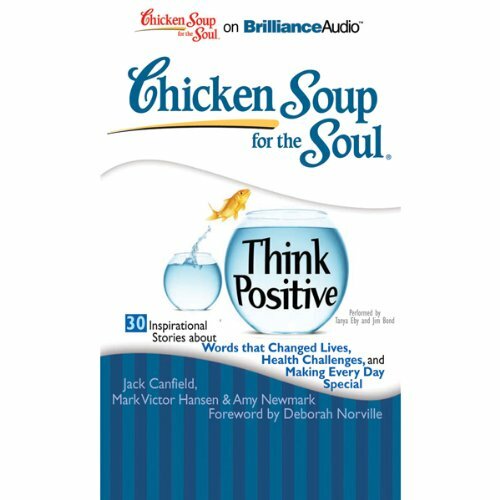 In order to be positive, there is no need to mention all the illness in the world. 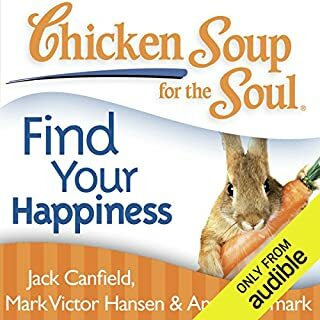 I got more depressed listening to a story after another. Not necessary at all. I wonder how this book got that buzz! 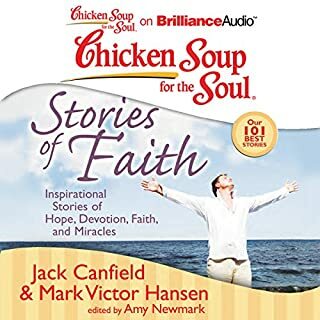 What truly wonderful collection of positive stories. 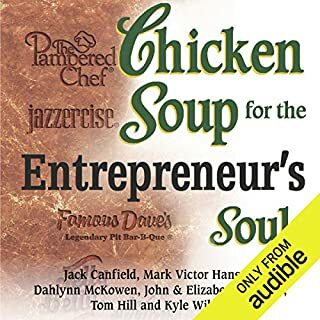 I whole heartily enjoyed learning to this audio book. And will not hesitate to recommend it all my friends and colleagues. 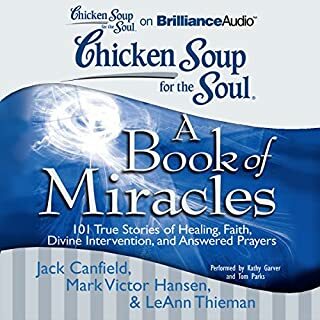 I have heard this book mentioned several times and really thought this would be an uplifting book...yet...I was a bit disappointed as most stories were about people with illnesses....yes, they found a positive approach but....it was not what I expected from this book.